The next frontier is mobile technology. Is your foundation prepared? Mobile capability lets foundations enter, access, and analyze data from any location. 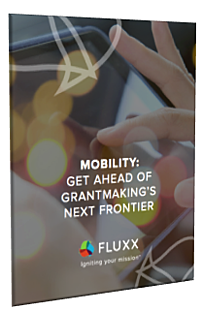 Whether at their desks or face-to-face with grantees, grantmakers are able to find the information they need when they need it, and keep grantees connected.